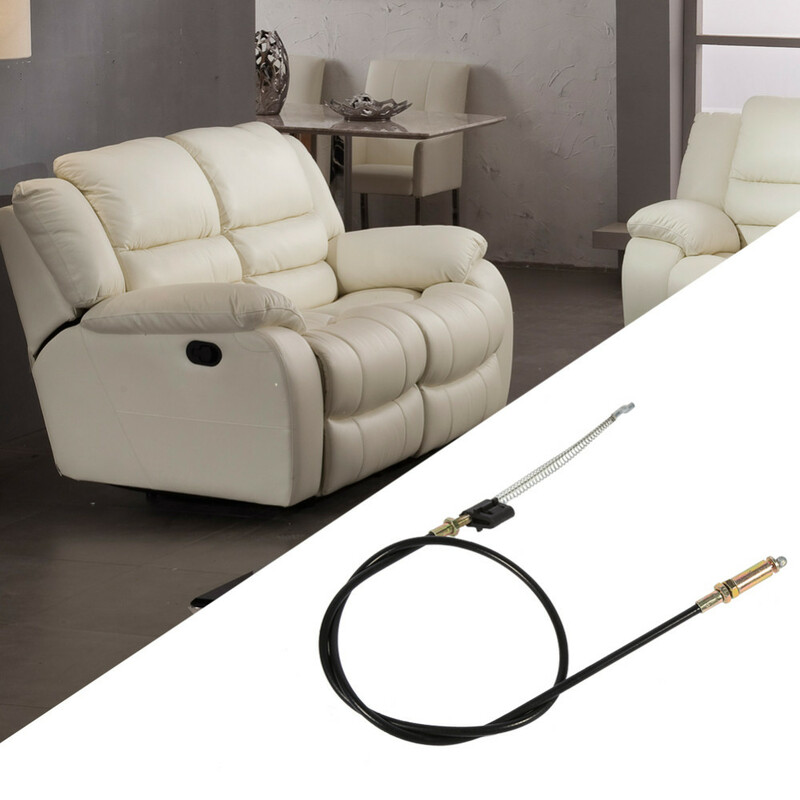 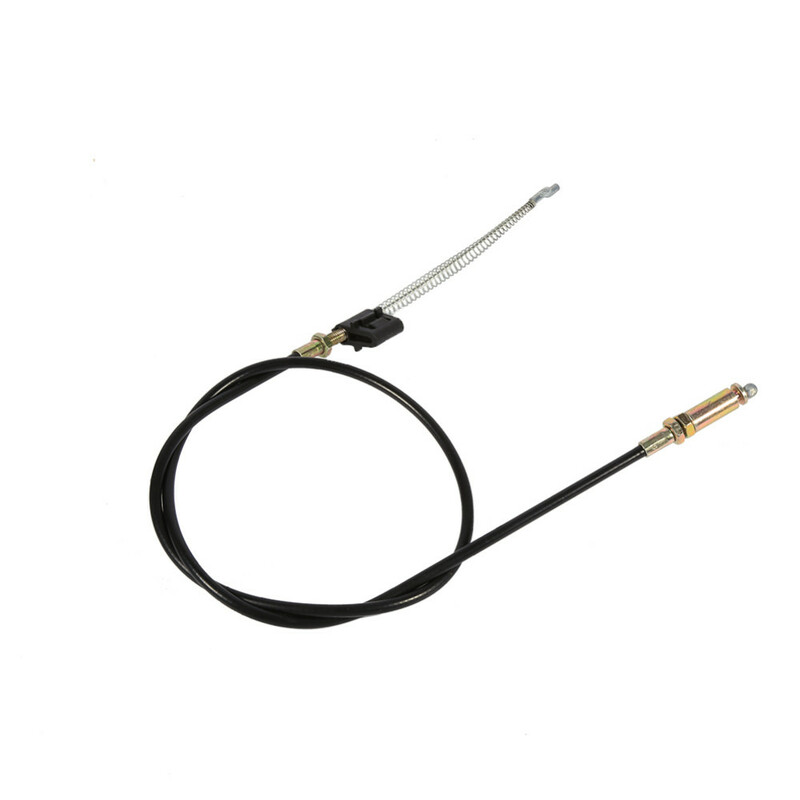 If the cable in your recliner is broken, you can come to buy our recliner cable, it will help you to solve this problem and you don’t need to spend much money on it. 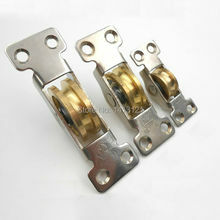 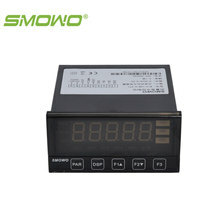 It is very easy to install, it don’t need any special skills or tools. 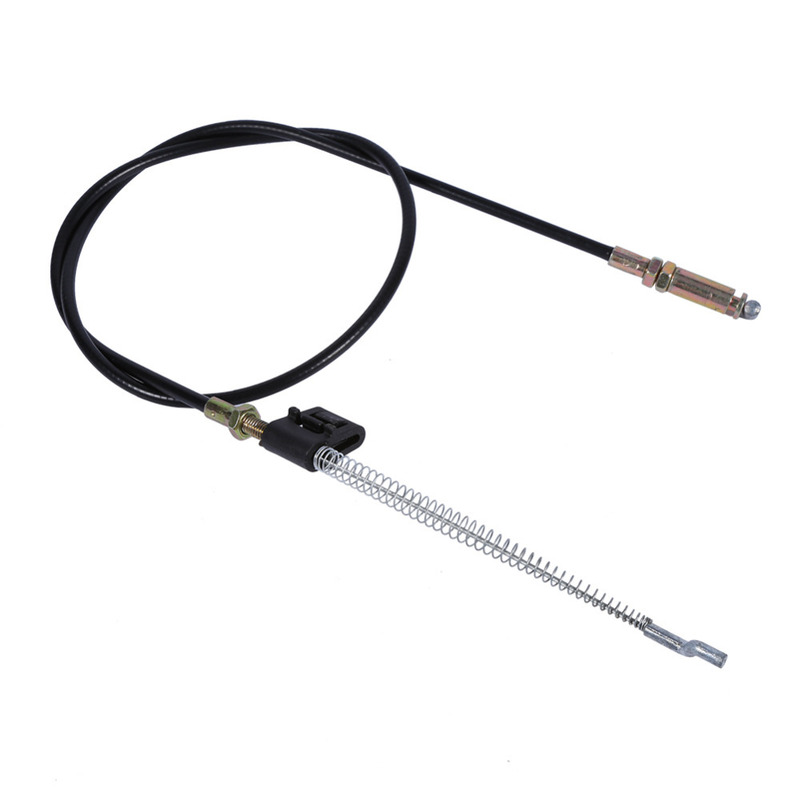 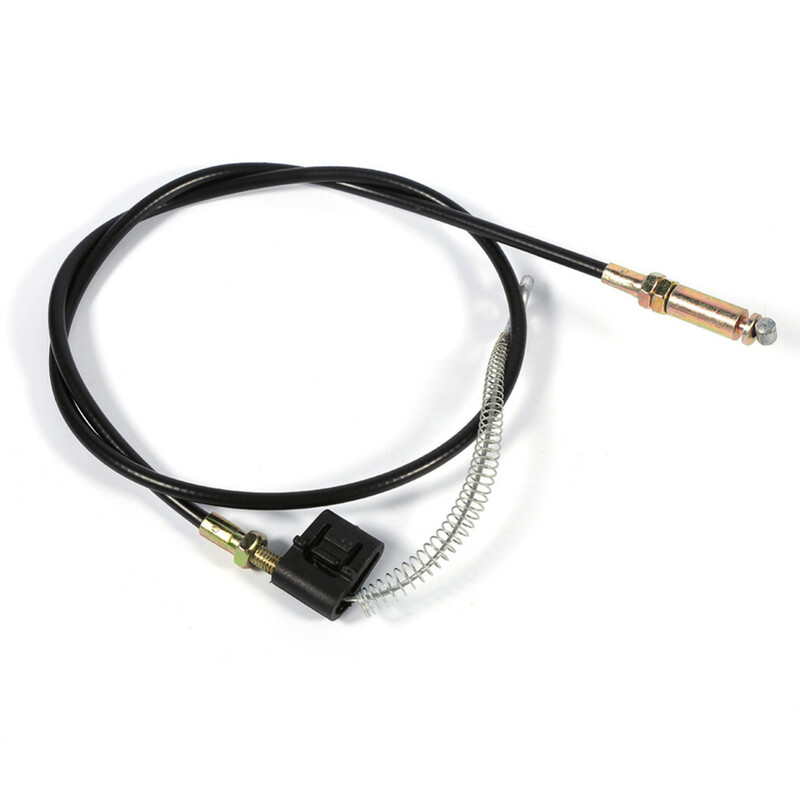 And our recliner cable is durable to use and has a suitable length. 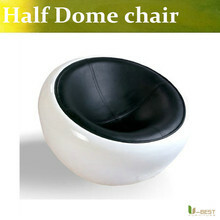 It can be used for recliner, reclining sofa, reclining couch, reclining loveseat etc. 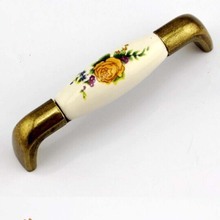 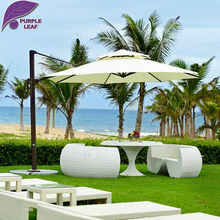 Made of steel and plastic material with spring, high-quality and durable to use. 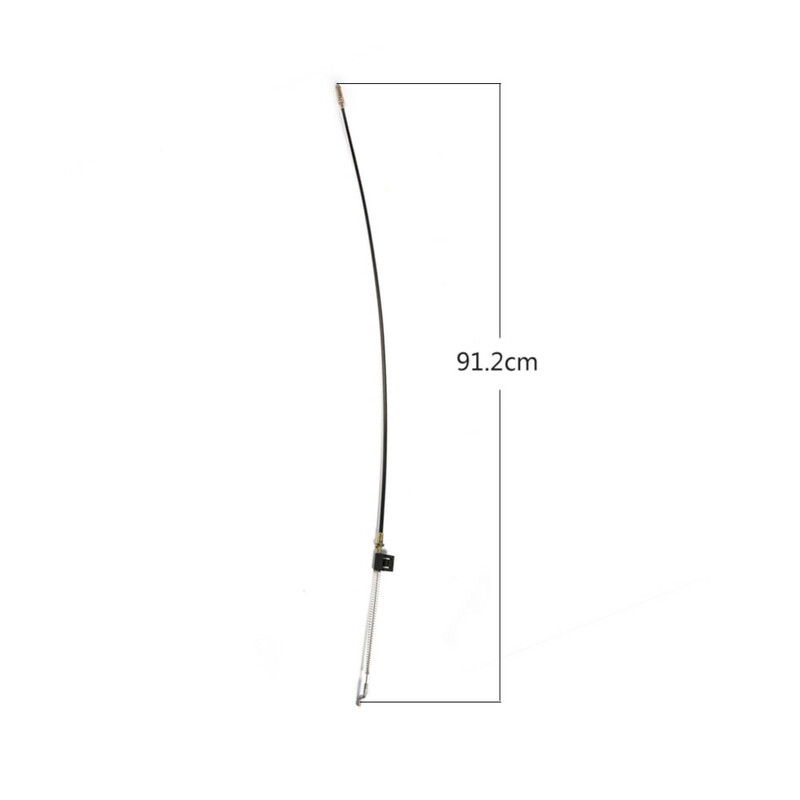 Our sofa cables appeared to be of decent quality and correct length. It is very easy to install. 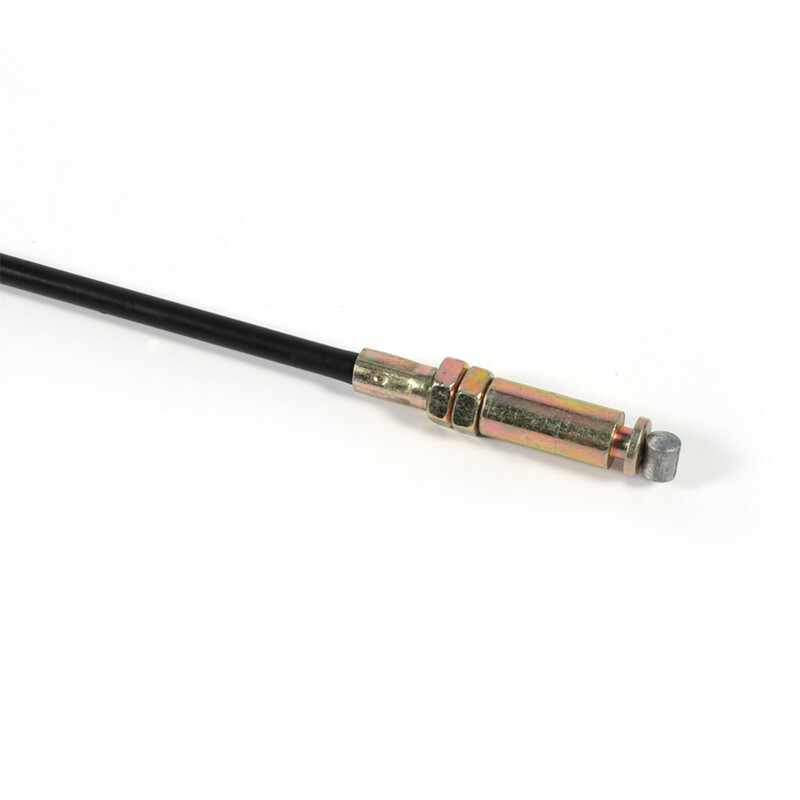 Replacement cable for your recliner, installing it for just several minutes.Suitable for reclining sofa, reclining chair, reclining couch and reclining loveseat etc.